When nothing but intensive care is needed, here is indulgence and effectiveness in one gentle treatment. 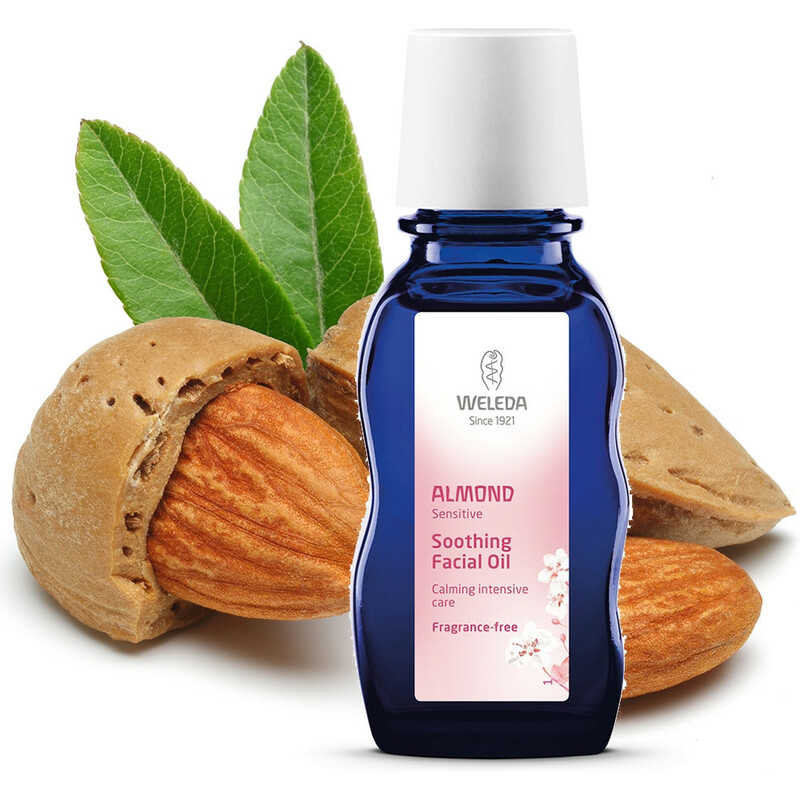 Organic almond oil is delicately blended with extract of organic blackthorn blossom, to create a light, quickly- absorbed film that soothes irritation and reduces sensitivity. This gently nourishing and protecting treatment can be used as pampering care, for occasional protection in cold weather, or even to remove eye make-up. Usage: Use daily, or for protective care during cold weather. Warm a few drops in your palms and gently smooth onto skin still damp from cleansing. For eye make-up removal, use a few drops on a damp cotton pad. Ingredients: Prunus Amygdalus Dulcis (Sweet Almond) Oil, Prunus Domestica Seed Oil, Prunus Spinosa Flower Extract.